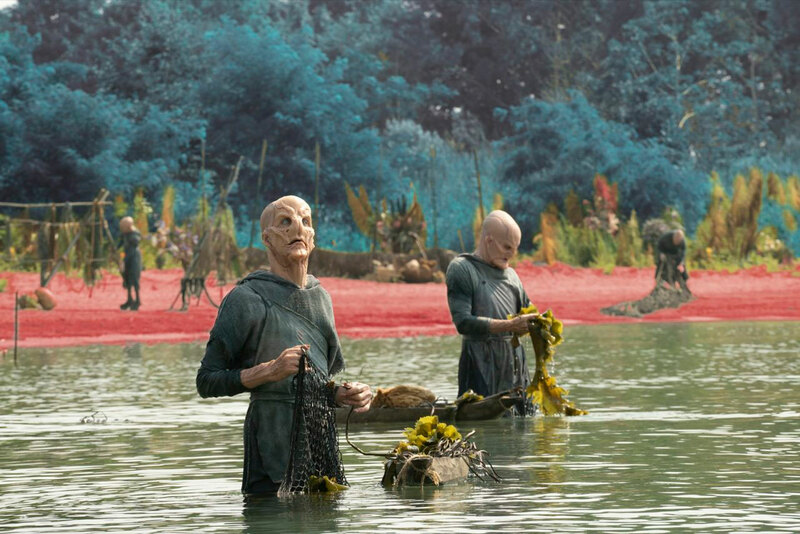 The premiere of the second season of CBS’ flagship Star Trek series is this week, and after the success of the first season, there’s a lot riding on this season’s shoulders. 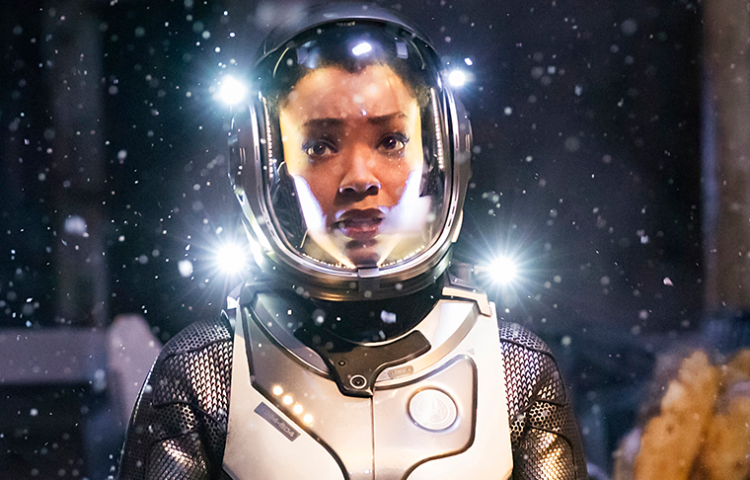 Not only does Discovery need to avoid the infamous “sophomore slump” many TV shows experience, but it needs to help lead the charge for Star Trek’s multi-series TV presence. With that in mind, here are some things we want Discovery to do in its second season. 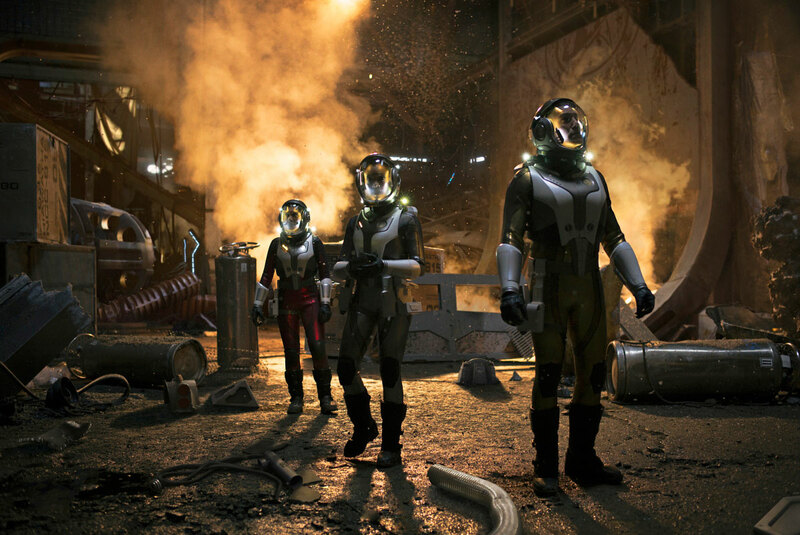 While Discovery season one was generally well paced throughout its 15-episode run, it’s worth arguing that the last two episodes, “The War Without, The War Within” and “Will You Take My Hand?,” were largely unnecessary in terms of plot development. The proper series finale would have been better suited for the exciting “What’s Past Is Prologue,” but perhaps those last two episodes were added to extend the season into two chapters, and thereby offer a mid-season break. In any case, the second season seems to have 14 episodes confirmed as of now, so hopefully the production team recognizes the bloat they had in season one’s conclusion. There hasn’t been much word on how After Trek will remain the same or change for Discovery season two, but one thing is for sure: it can be a valuable resource for the show. 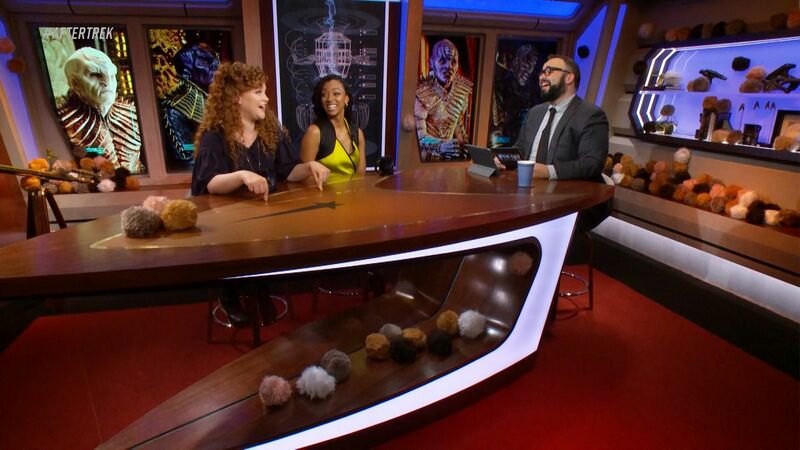 After Trek offered fans a look into some intriguing commentary and behind the scenes footage, and the show’s host, Matt Mira, was likable and clearly adored the franchise. If CBS threw more money behind the talk show to up its production values (ditch the Skype! ), it could truly be an excellent companion to Discovery. 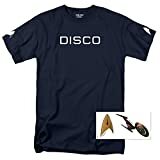 The spotlight of fan artwork and trivia were also great mini-celebrations of the the franchise, celebrations that could now include more of the first season of Discovery. The Klingon War was obviously a big deal in season one, and the Federation got more than a bloody nose from the conflict. Considering season two presumably takes place immediately after season one, don’t let the influence of the Klingon War die down! Make that war, or specifically the Battle of the Binary Stars, be a lasting influence on the show, much like how the Battle of New York was a continuing presence in the Marvel Cinematic Universe. 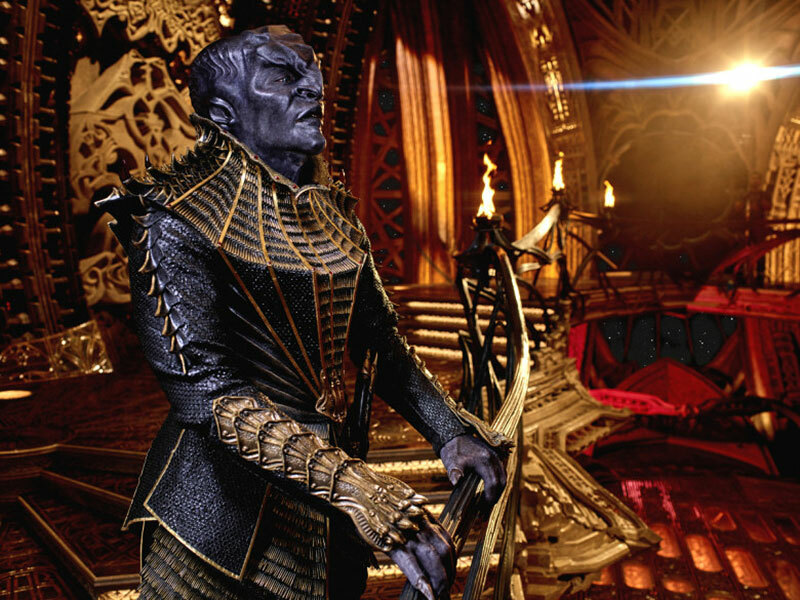 It’ll be interesting to see how the Klingon War impacts the political and military facets of the Federation (and Klingons) in season two, and if and how that lays the groundwork for Michelle Yeoh’s recently announced Section 31 series. Considering the complex and overarching nature of Discovery‘s plots thus far, it’s a safe bet the Klingon War will show its face (ridges) in season two. This one doesn’t really need to be said, but it’s what’s likely most on fans’ minds. 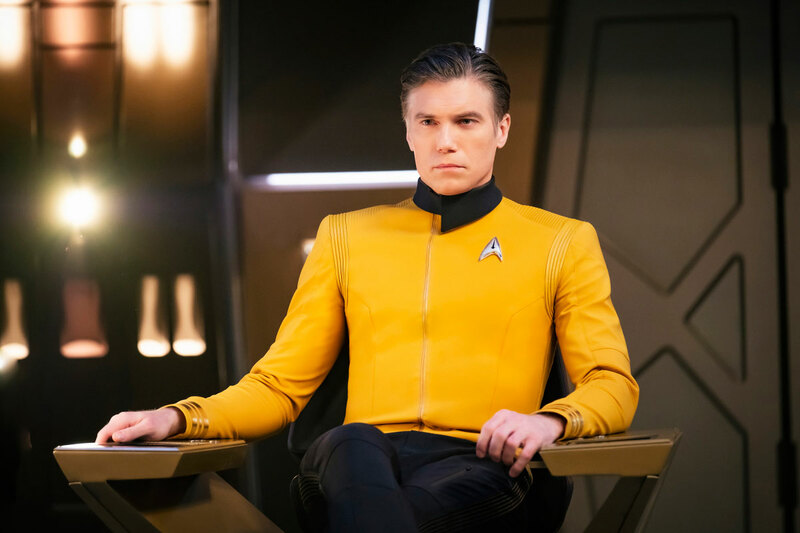 Discovery is bringing back some existing players from the Star Trek universe, like Captain Pike, Number One, and of course, Spock. While the notion of honoring these classic characters certainly isn’t lost on the production team (including Alex Kurtzman, who worked with Leonard Nimoy in the recent movies), one wrong move when handling these characters will certainly leave a bad taste in the mouth of Star Trek fans, not an ideal situation considering the sheer amount of Star Trek content CBS is working to produce. While there is certainly wiggle room for characters like Pike and Number One, as their characters don’t have the legendary status of Spock or the corresponding existing screen time, Ethan Peck has an enormous job ahead of him following in the footsteps of Nimoy. It’s the same problem the cast of Star Trek (2009) faced, but like Zachary Quinto playing Spock in an alternate timeline, Peck has his bit of wiggle room because of Discovery‘s prequel nature to the Original Series. While we are talking about characters, let’s not pretend the Enterprise herself isn’t a character. While we don’t expect to have the Enterprise take the center stage in the forthcoming season, whatever screen time we do see of her should definitely nail some of the TOS vibe. If Discovery‘s Enterprise feels totally different from Kirk’s time, then what’s the point of showing her at all? These are just a few things worth pondering as we head into the next season of Discovery. What are some things you want to see? Let us know in the comments!